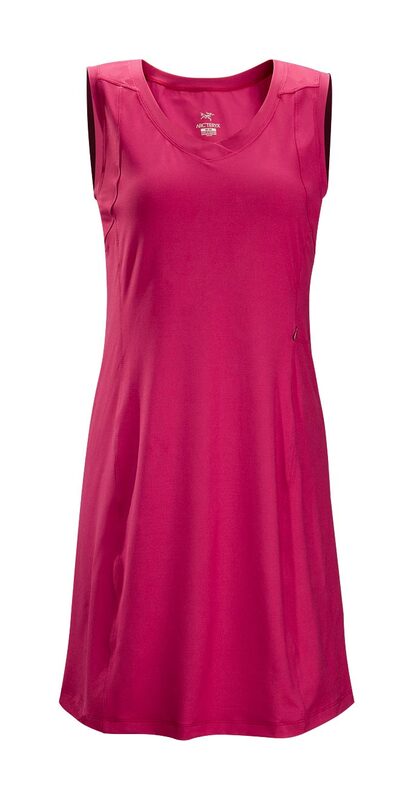 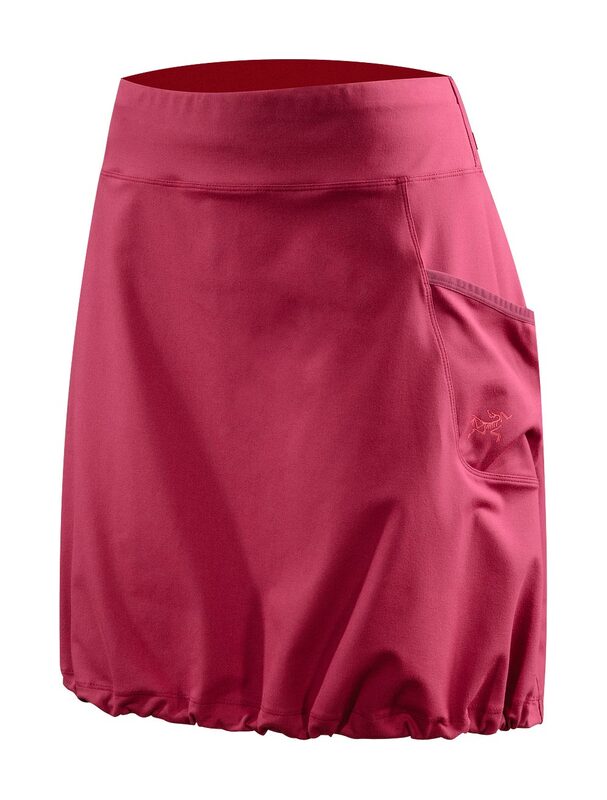 Arcteryx Cassis Rose Corbela Skirt - New | Arc'teryx Clothing Online Sale! 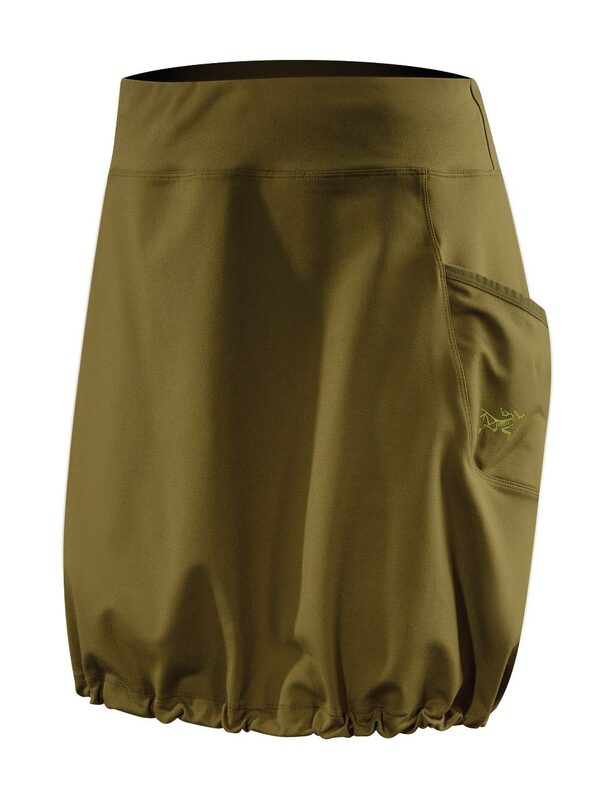 Casual/Urban This casually designed skirt excels both indoors and outdoors and packs up small for easy travel storage. 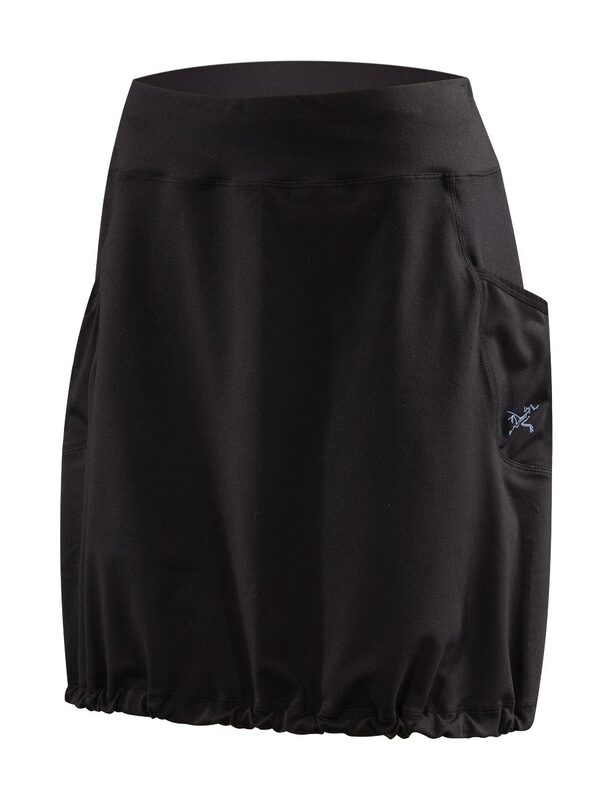 Made of a soft, stretchy, comfortable brushed knit fabric, this skirt has a wide, supportive waistband and a drawcord hem adds fit options. 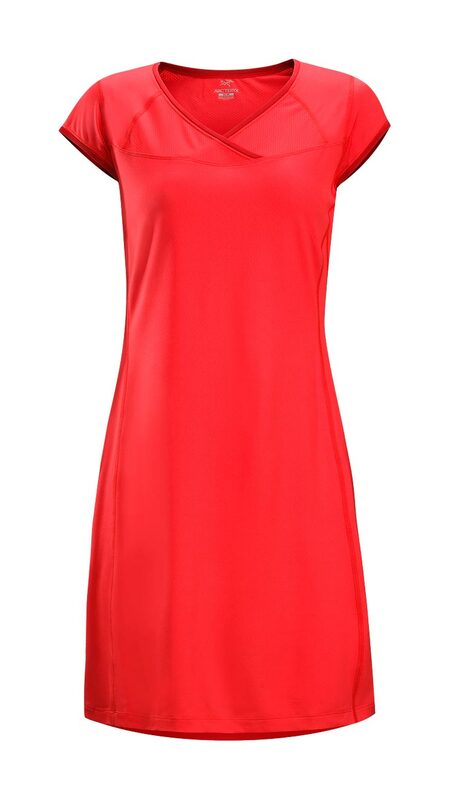 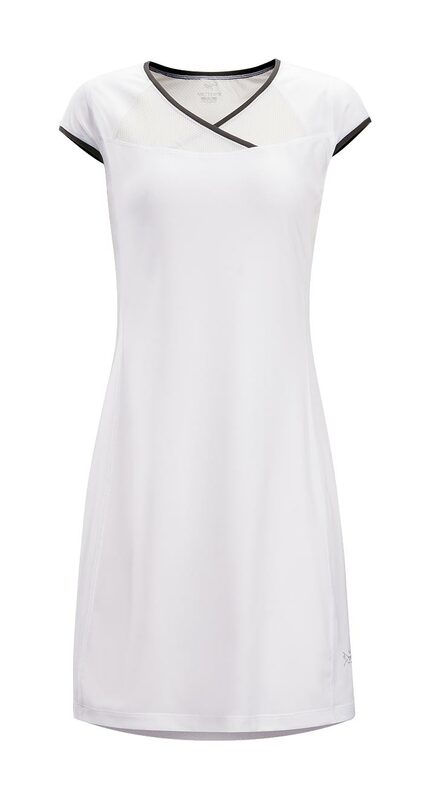 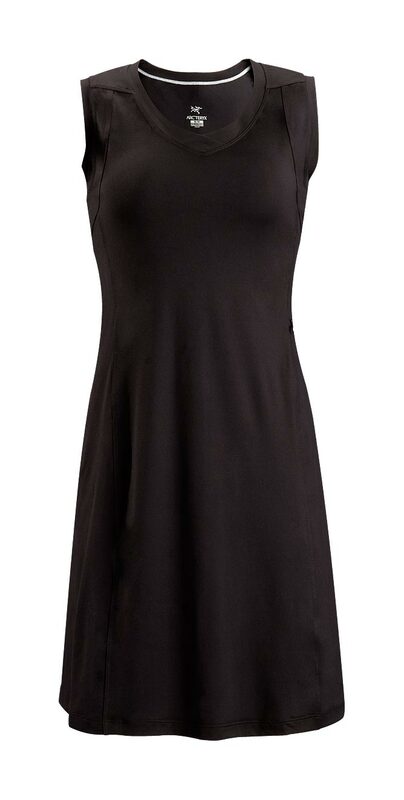 Crystalis ��87% polyester, 14% spandex Machine wash in cold water or dry clean.